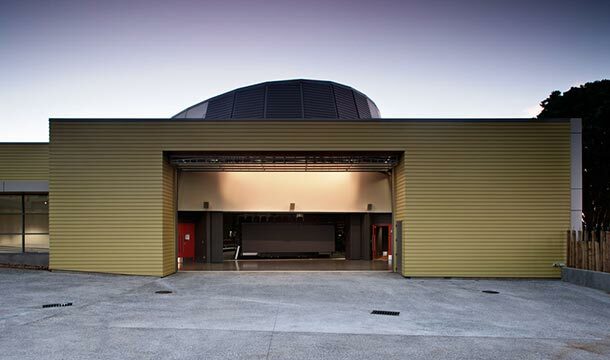 RDT Pacific provided Project Management and Quantity Surveying (Cost Management) services for this multi-use, purpose-built arts facility in Mangere, Auckland. The sustainably designed facility caters for both the visual and performing arts, with a focus on engaging with the area’s youth. From the beginning, the project had a number of particular requirements. 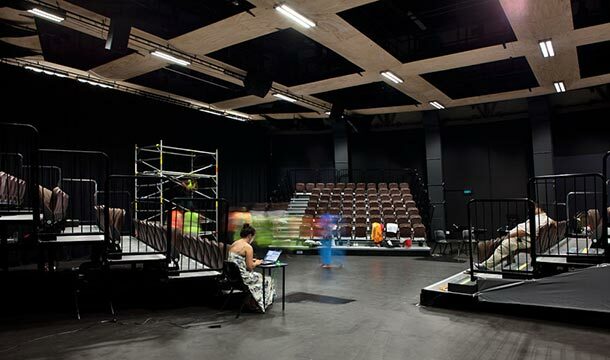 In addition to meeting accepted standards for the lighting, sound and amenities of a performance venue, the building needed to demonstrate a strong cultural connection to New Zealand, iwi and Pacific Island communities. Significant community consultation was undertaken on the project, which, when opened would be a flexible arts and performance space that could house up to 300 people for everything from kapa haka to a string quartet. It was particularly important for the building to have appropriate spaces to display large artworks, including textiles such as tapa cloth. 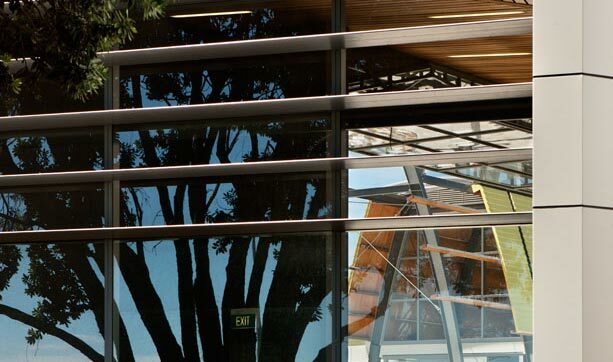 The layout was specifically designed to support powhiri and other formal greetings and gatherings, with flexible spaces that fit neatly within the building to encourange cultural meetings and celebrations as well as the delivery of educational programmes. The facility has indoor/outdoor flexibility regarding performance and visual art, such as a sculpture garden and external performance spaces. A courtyard separates the performance venue from the art gallery, and café and arts retail spaces provide ongoing income streams. Both practically and aesthetically, the building maintains a complementary relationship with the nearby library, shopping mall and its road frontage. 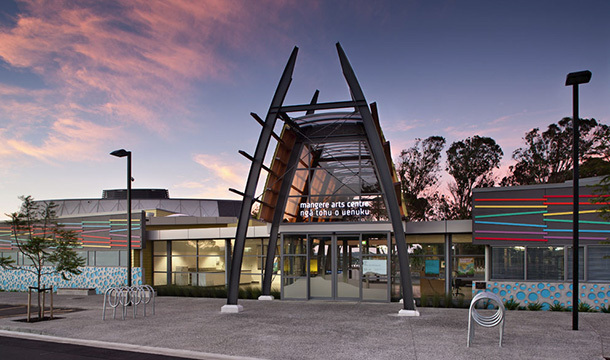 The complex has become a hub for the diverse cultural activities that underpin the unique character of Mangere’s 60,000 people. It will further connect Mangere with other New Zealanders by showcasing the area as a vibrant creative and cultural hub. The project was completed on time and within budget in 2010 and garnered an ‘Excellence’ at the 2011 Property Council New Zealand Awards. b) team responsibility for problem solving. c) a project that was delivered on time and to budget. d) post-practical-completion follow up and the satisfactory resolution of any issues.